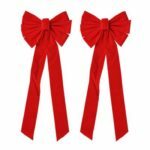 The Christmas style ribbon is perfect to add more festival atmosphere to your Christmas. You can fold the ribbon into any shape you want, such as bowknot, flower, etc. 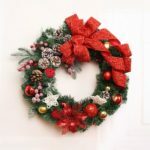 Ideal for various occasions, like Christmas tree, Christmas gifts, party and shop window decor. 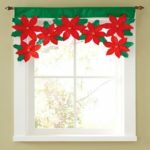 Merry Christmas letter printed colored ribbons, nice decorations on Christmas day. You can fold the ribbon into any shape you want, such as bowknot, flower, etc. 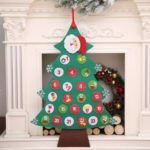 Ideal for Christmas tree, Christmas gifts, party, shop window decor, etc. Perfect to add more festival atmosphere. 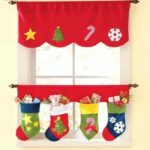 A small gift may make your home&apos;s Christmas more special.